SISGAIN is one of the best magento development company providing wide range of end to end customized ecommerce solutions. Achieve online success with our Future-ready Magento development solutions. Magento development is very user friendly and comes with ready to use inbuilt structure that provides a great level of flexibility and allows the developer to create customized, innovative, SEO friendly and affordable online shopping carts. 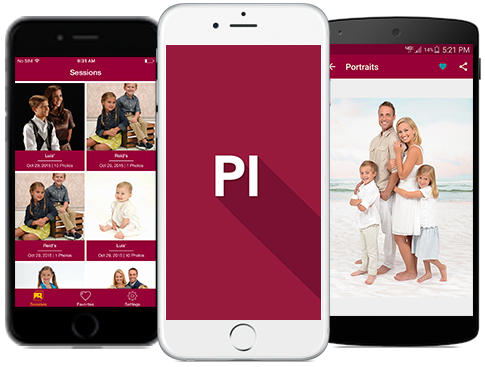 It gives total control over each and every aspect of the website like the look, content, payment method, shipping method, tracking of placed orders and much more. We have experienced developers and designers who are experts in extracting the best quality from Magento and make sure that the websites will match up to your possibility. We specialize in many different things such as analyzing the data, developing, designing, etc. We satisfy you that the end product will be up to the mark. 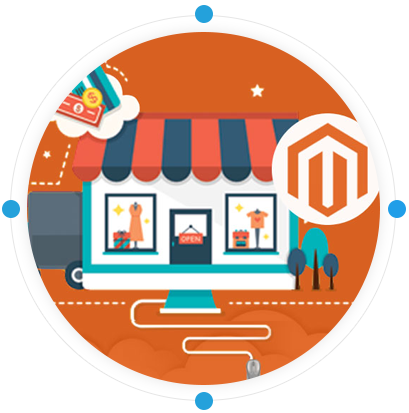 Our scalable and robust Magento development solutions help your business grow. We are known for providing the best services using agility. We keep an eye on the latest market trends to elevate the framework performance. SISGAIN specializes in custom Magento Development Services. Distinguish your brand from competitors and increase revenue with a professionally designed website. Our creative magento developers team leverages talent and industry best practices to deliver a high-converting website. With certified Magento developers guiding our team, each website is fully optimized for efficiency and durability. Magento is our primary focus and we pride ourselves in developing quality Magento websites and extensions. We follow only latest methodology which is the key for building successful Magento Solution.